Hip, exotic and utterly unique, this is one Caribbean island where the spectacular beaches are by no means the main attraction. 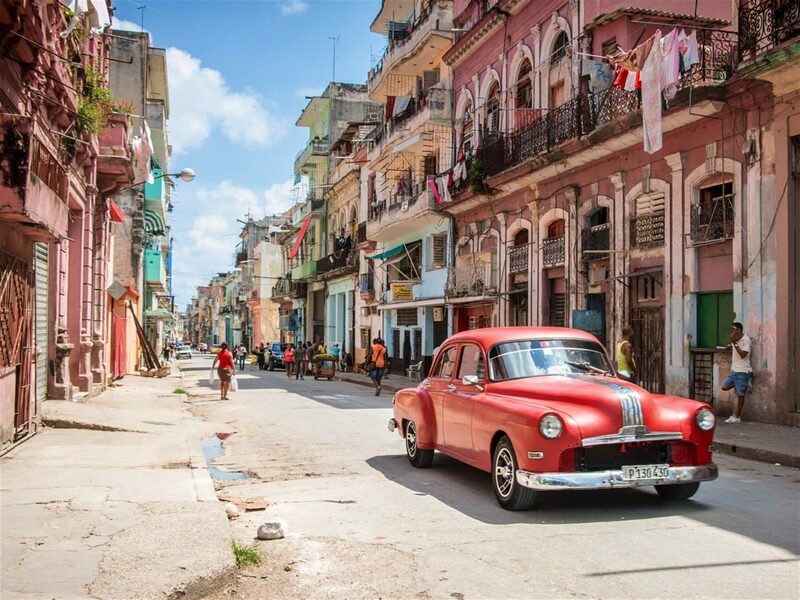 A cultural gem, Cuba entices travellers with its vintage charm, lively rum bars, tobacco plantations and monuments to revolution. 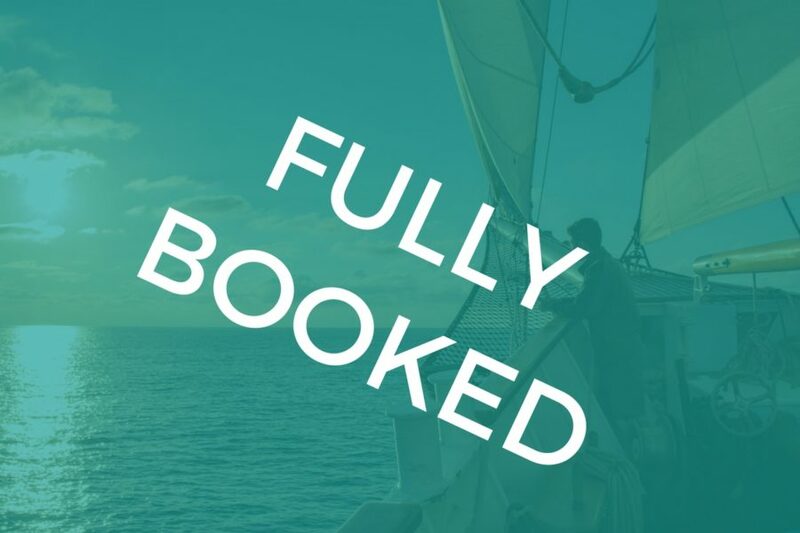 Join us for this exciting sailing adventure. 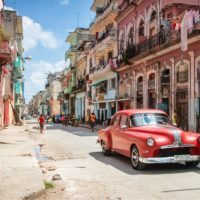 Take a dip in the crystal clear waters of the Caribbean, admire Cuba’s unique natural wonders and discover the beauty of this stunning Island. Beginning in Cienfuegos, where you can spend a full day exploring the city’s musical heritage and historical streets. 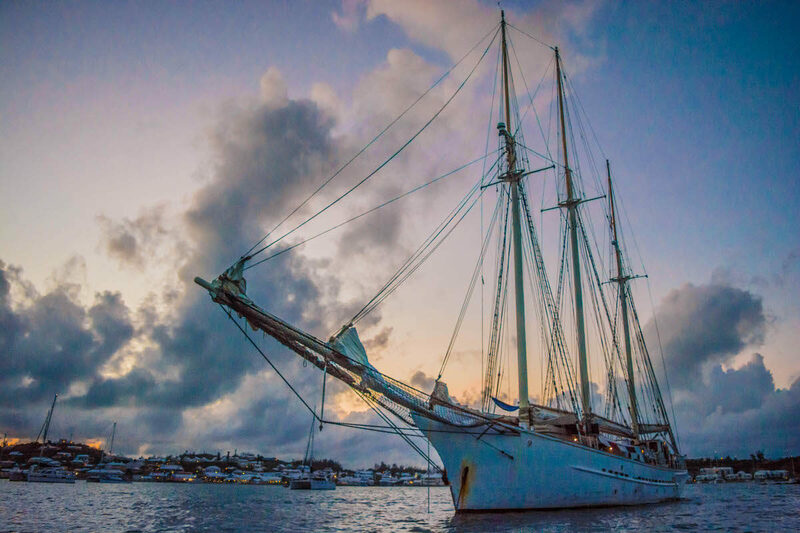 There is an option to sail to Trinidad, a colourful community of casas particulares and more museums than anywhere else on the Island. There is the possibility to travel to the 19th century sugar plantations of the Valley of Ingenios, a UNESCO world heritage site. Further west, lies the Playa Giron (Bay of Pigs) which is an important site in modern Cuban history, a visit to the Zapata ecosystem may well be on the cards here. The Zapata swamp in the Montemar Great Natural Park is one of the most attractive options in Western Cuba in addition to being a paradise par excellence for ecologists. Next, you will cross the turquoise waters of the Caribbean to Juventud Island, a remote paradise with shock-white beaches and colourful reeks. We may also visit the beautiful island of Bahia de Corrientes where the sublime beaches will take your breath away. 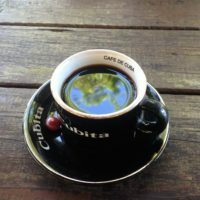 Here there may be time for a trip to Guanahacabibes National Park to get up-close to the native wildlife and natural scenery. The next few days will be spent sailing around the western coast of Cuba. 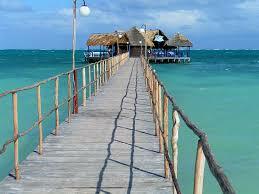 The final destination before arriving in Havana is the Puerto Esperanza province. Here they may be the opportunity to travel inland to the mist-covered, jaw-droppingly beautiful valley of Vinales, with its dramatic limestone outcrops, hyper-green vegetation and timeless caves. 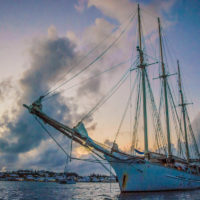 This voyage will finish at one of the marinas in Havana. Famous for its vintage cars and Spanish colonial architecture, where you will have the opportunity to explore this vibrant city. 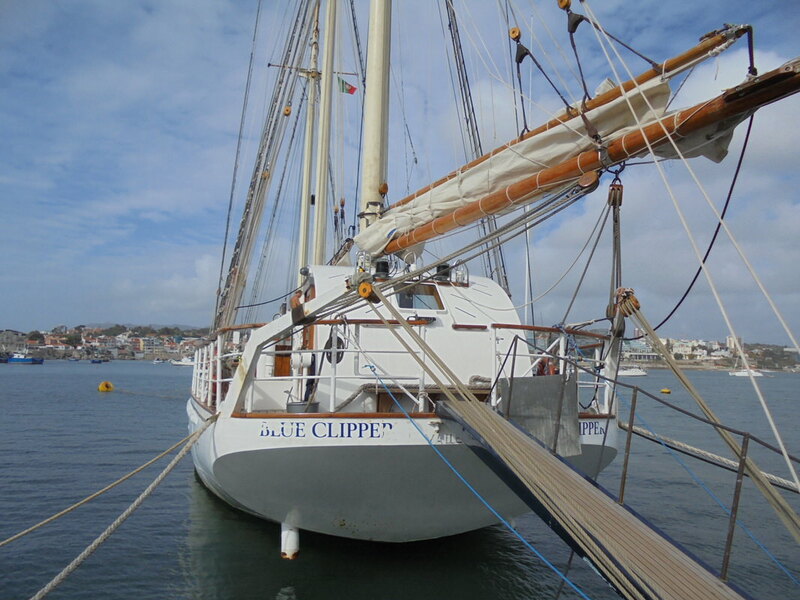 Is someone you know currently on board the Blue Clipper? 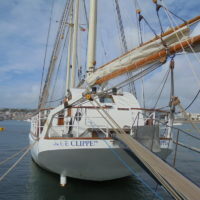 Click the link below to track Tall Ship Blue Clipper live using our yellow brick tracking system. You can follow their voyage every step of the way and even send them a message on the blog! There are buses between Havana and Cienfuegos, costing around $25. 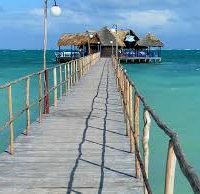 Also, there are private transfer companies such as suntransfers.com who can arrange private transfers to Cienfuegos from the airport. The Jose Marti International Airport is the largest and busiest airport in Cuba serving more than 4 million passengers each year. It’s located in the town of Boyeros, 15 km (9 miles) southwest of Havana (Cuba’s capital city). There’s no public bus (viazul or other) service to/from the International Terminal (3). 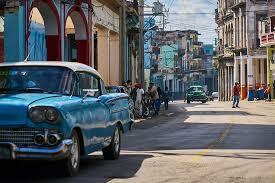 The best way to get from Havana to Havana airport is in taxi. In fact, this is pretty much the only way – as yet there are no official buses running to the airport from the city. 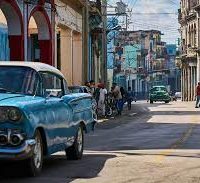 A taxi ride from the airport to downtown Havana takes approximately 20-30 minutes and costs 20-25 CUC one-way (equivalent to $20-25 USD). Always agree the fare first, some taxis have meters but they are rarely switched on.